Welcome to LAMZ Bedlington Terriers, Reg. Welcome to LAMZ Bedlington Terriers! 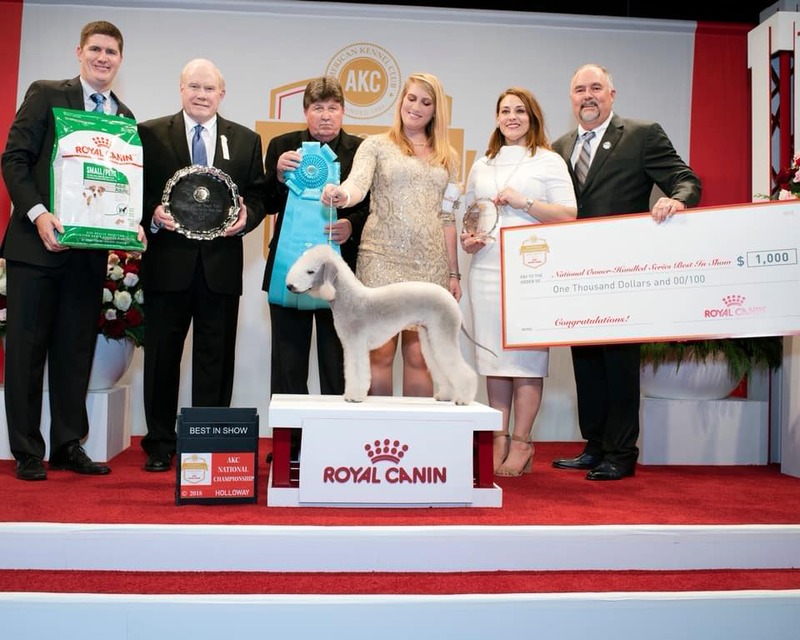 We are located in Northern Virginia, about 45 miles away from Washington, D.C. We have owned and raised AKC Champion and Grand Champion Bedlington Terriers since 2003. 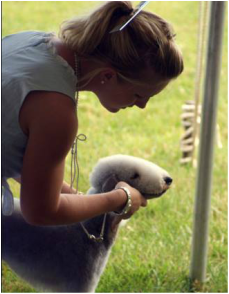 We compete with our dogs in a wide variety of competition venues, from Conformation to Coursing Ability Tests, to Fast CAT, Rally-O, Agility, Earthdog and Barn Hunt! Our puppies are raised in our home, with the family, and are well socialized from a very early age around adults, kids, and a variety of other animals. 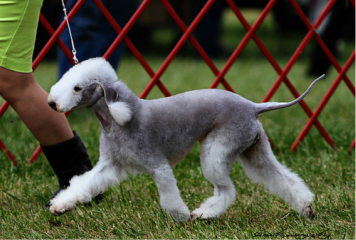 Our goal is always to produce healthy, loving, quality Bedlington Terriers for every venue, whether it be as a family pet or competition partner. All of our dogs are fully health tested to ensure their well-being and happiness for years to come. Look around our site and feel free to e-mail us if you have any comments or questions. 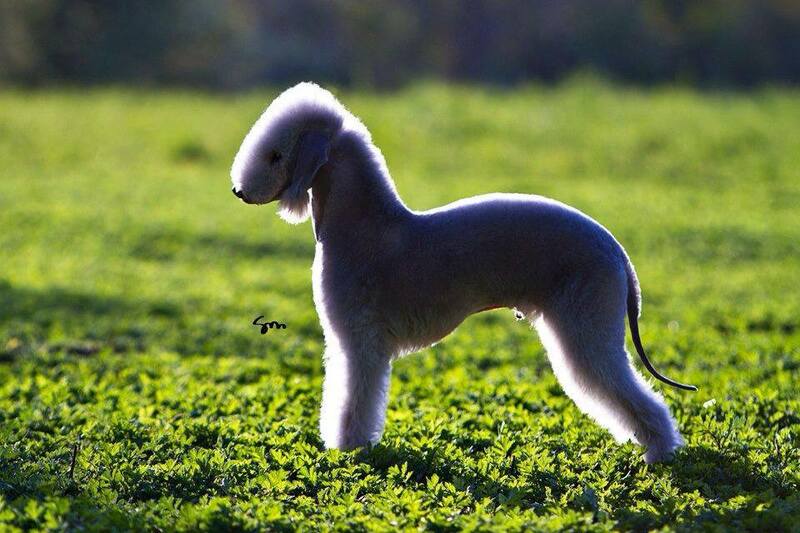 © COPYRIGHT LAMZ BEDLINGTON TERRIERS.